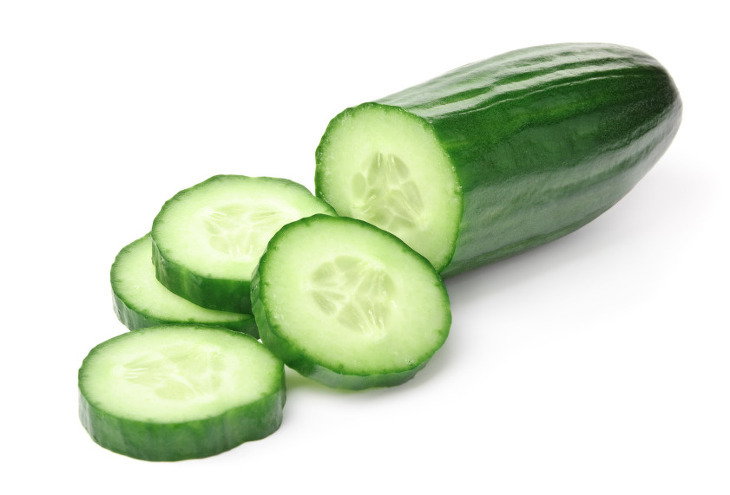 Cover sliced cucumbers, onion and salt with cold water and let stand for 2 hours . Drain well. Dissolve sugar in vinegar by heating in a small pan on the stove. Let cool, then pour over sliced cucumbers and onions. Cover and let it marinate in the refrigerator 24 hours. Freeze pickles in containers with a little of the marinade in each box. When ready to use, thaw pickles and eat with sandwiches or as a side dish. Pickles are usually still a little crunchy! They are not what I consider a “sweet pickle” but they do have a “slight sweet & tangy” taste! Yield: One recipe makes approximately 2 quarts or 3 pint boxes.